9/8/2014. It is the Mid-Autumn Festival for this year. 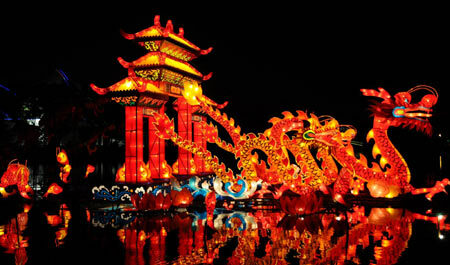 It is the second most important festival in Chinese culture (the first one is the Chinese Spring Festival). In Chinese culture, people pray to the Sun for a plentiful harvest and people pray to the Moon in appreciation for the harvest. So, you can say the Mid-Autumn Festival is Chinese thanksgiving. Koreans also celebrate it as 추석 (Chuseok), but I’ll let Dani write more about that later. 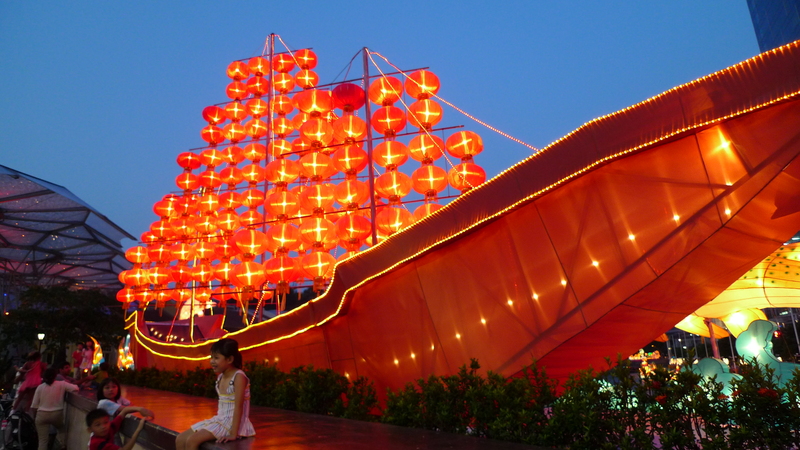 What do people do for Mid-Autumn Festival? Families gather together on this day and have a party while watching the Moon. 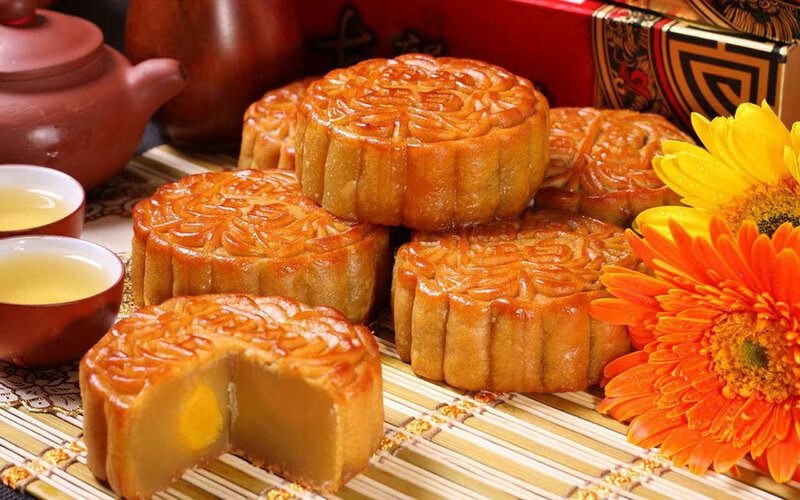 Many people eat moon-cake during this party and different cities have their own way to celebrate this festival. The moon is important in Chinese culture as the Chinese calendar is based on the changing of the moon. Every Chinese month is a period from the new moon to the full moon and then back to the new moon again. As such, every Chinese month has 30 days and every 15th day in the month is the day that has the full moon. Normally, the Mid-Autumn Festival has the biggest and brightest moon in the whole year. Chinese people associate “reunion and happiness” with the full moon, and associate “separation and loneliness” with the incomplete moon. When a Chinese person sees a full moon, they miss their family and friends more. During 1271~1368 A.D. China was controlled by Mongolia. During that period, Chinese people were treated as animals. Chinese people didn’t have names, only a number was used to identify themselves from others. For example, the first emperor after this period is Zhu YuanZhang, but this name was given by himself, because he was called 88 when his parents were living. He could only choose his own name after all of his family members had been killed. When Double Eight was leading his army to fight with Mongolia, he had to capture a city, NanJing, which is protected by a tall and strong wall. Double Eight asked his men to cook a lot of moon-cakes and put notes in them, which said, “We are coming to attack after 10 days.” They sold the moon-cakes in that city on Mid-Autumn Festival because only Chinese people eat moon-cake and celebrate the festival. Therefore, when his army came after 10 days, they found the city was already controlled by the citizens. If you go to the city, NanJing, you still can see the broken walls that were broken during the second World War. A Chinese in Kansas State University. A male feminist. ← 비가 오다~ The Rain Comes~ How Suitable a Phrase!